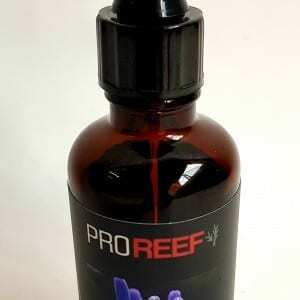 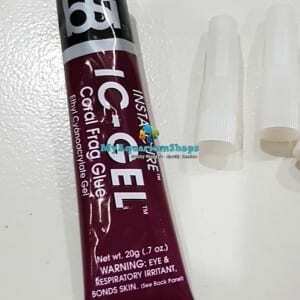 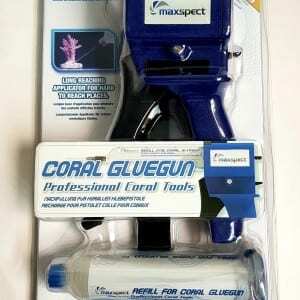 Reef customization can never this fast & easy with this glue. 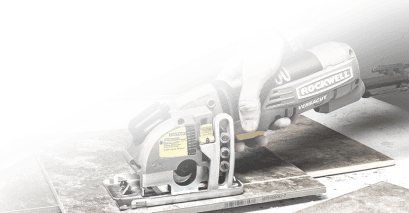 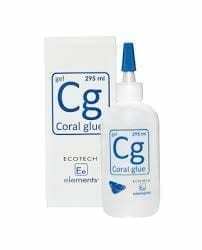 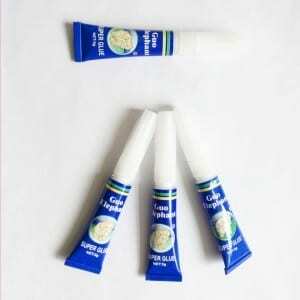 Coral Glue from EcoTech Marine sets a new standard for ease of use, curing time, versatility and durability. 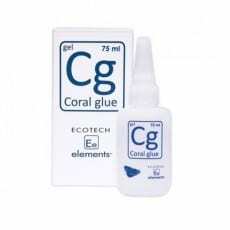 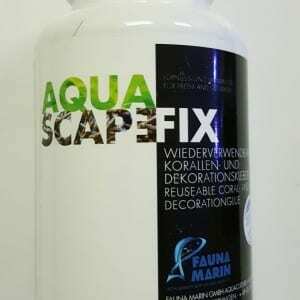 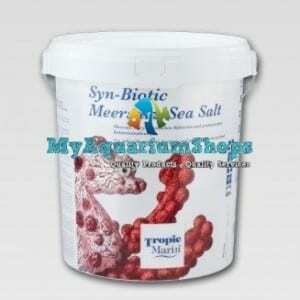 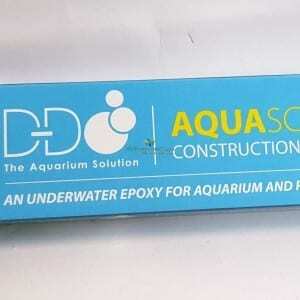 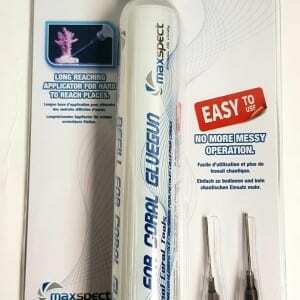 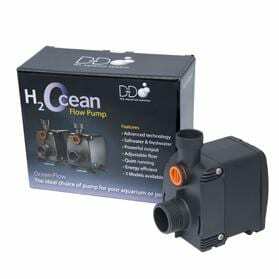 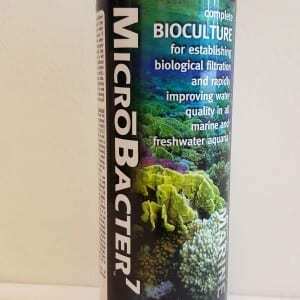 Simple and use to use fixing of coral offshoots in the aquarium. 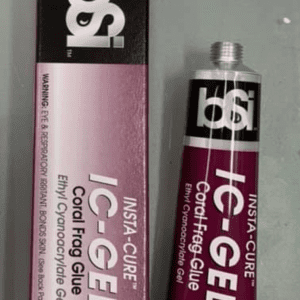 No more sticky finger !